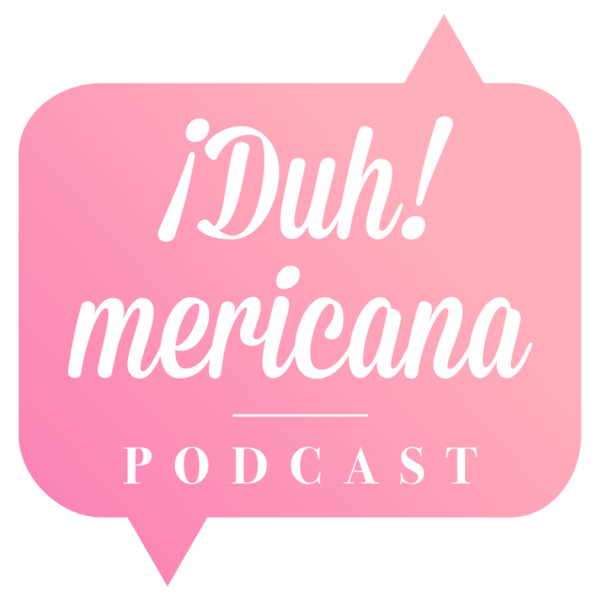 Audioboom / Welcome to Duhmericana! First of hopefully many podcasts we get to share with you all, hope you like it and stick around through our rough patches as we maneuver our way through the podcastphere. Make sure to check back every week, and subscribe, and follow us on our social media.